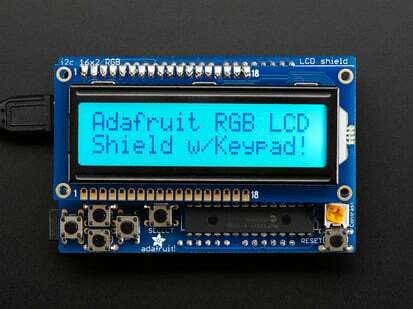 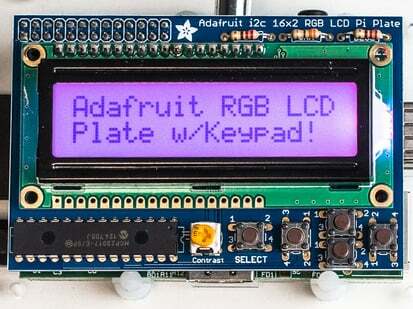 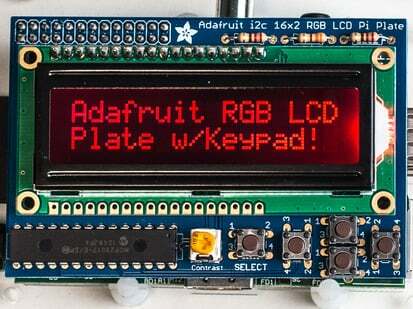 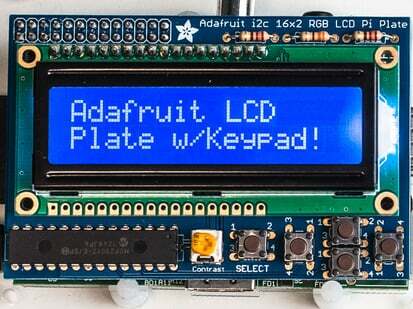 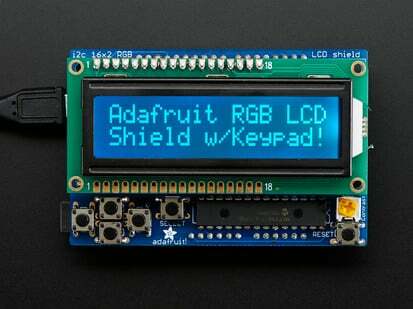 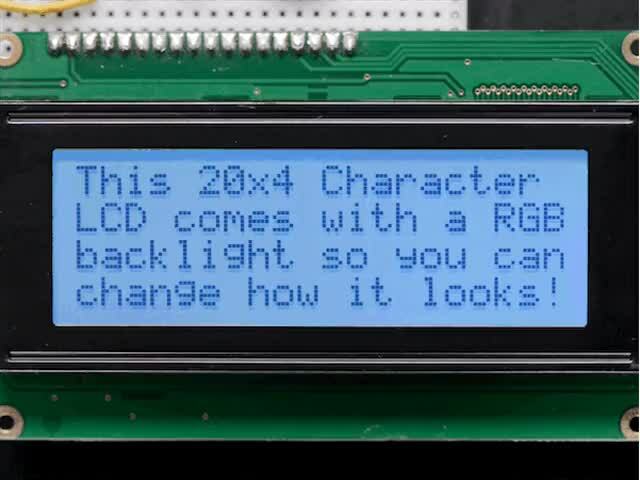 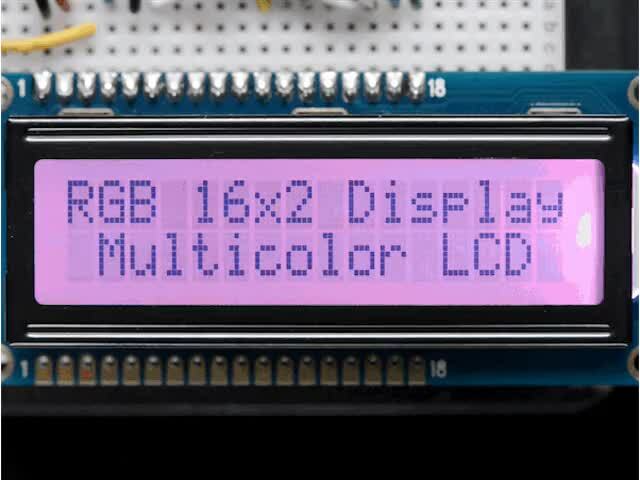 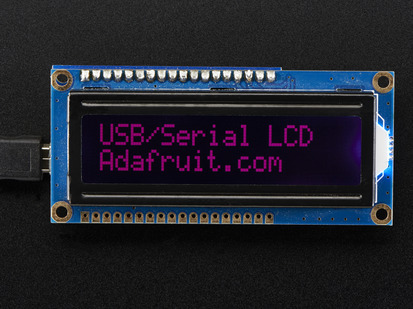 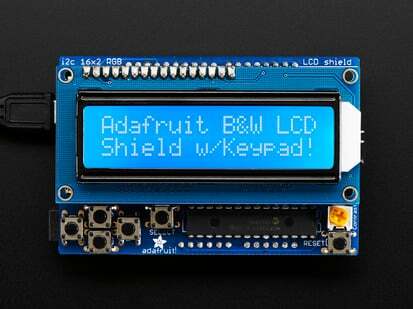 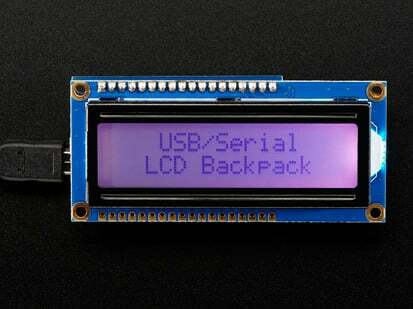 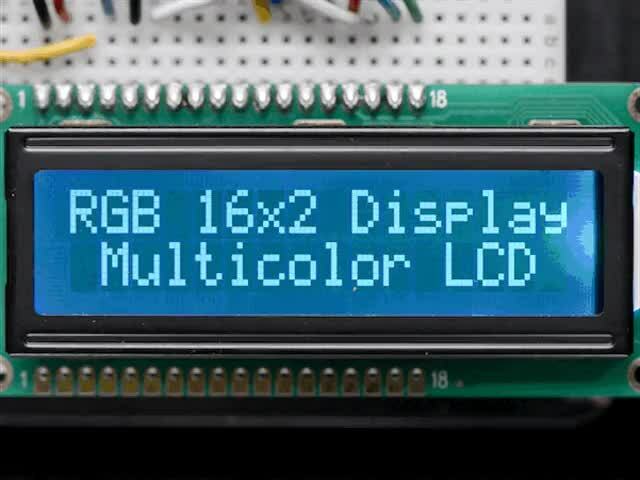 A stylish and super slim (7mm) 3x16 character display with 3 RGB backlights for flair from our friends at Pimoroni. On the PCB there's a handy 9-segment bar-graph for indicators and a 4-direction joystick with a push button for navigation. 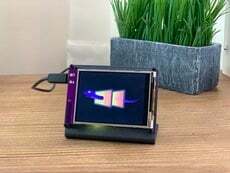 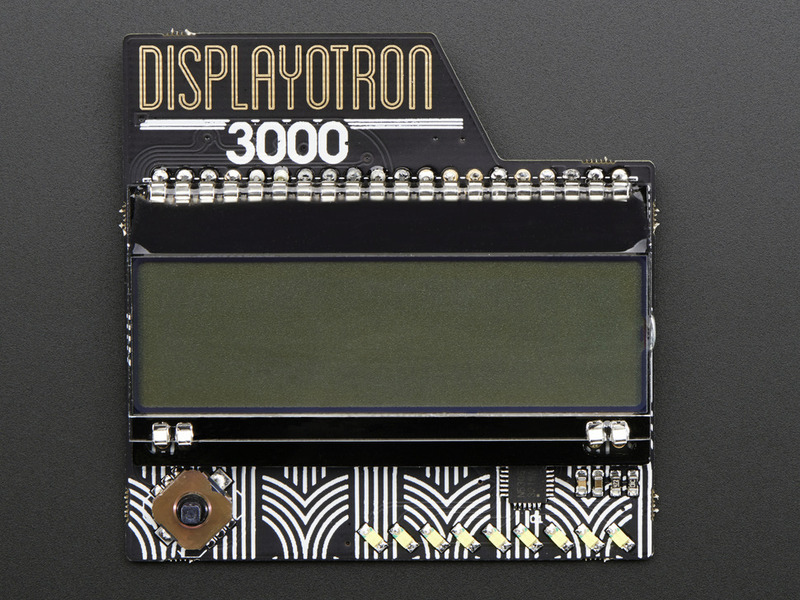 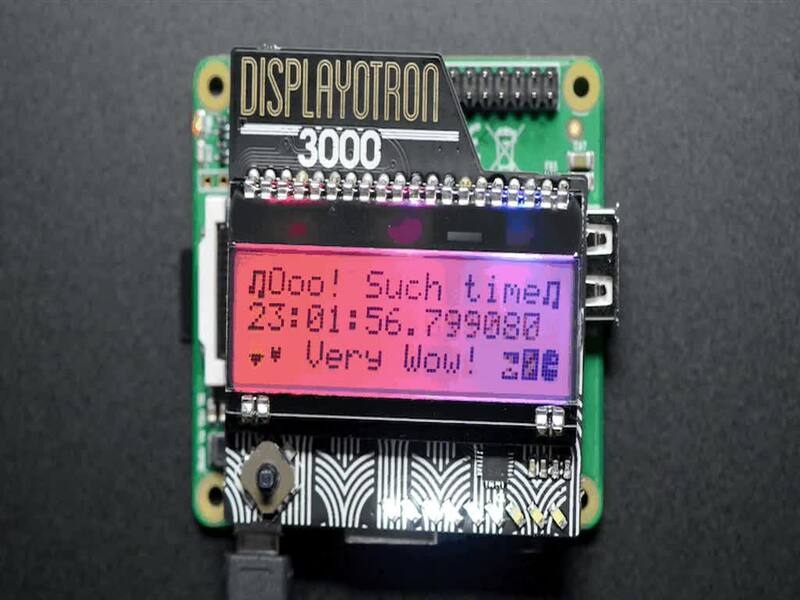 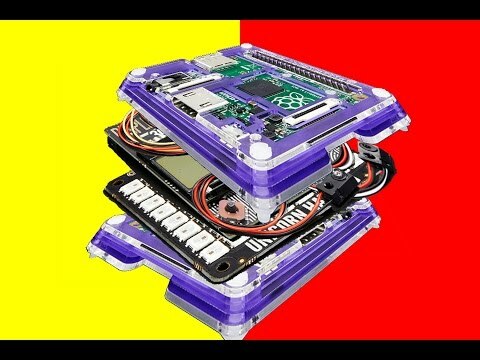 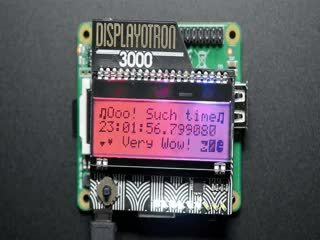 The Pimoroni Display-O-Tron 3000 also comes with full Pimoroni Python support so you can get it up and running easily. 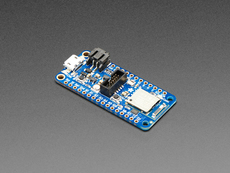 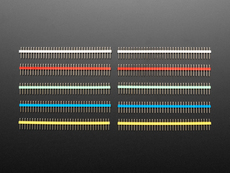 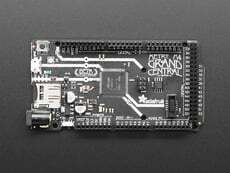 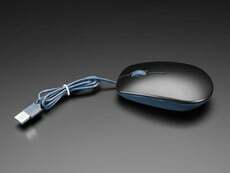 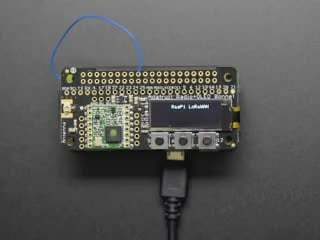 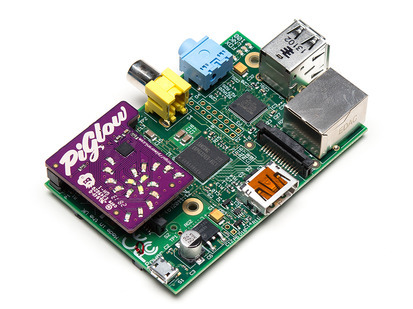 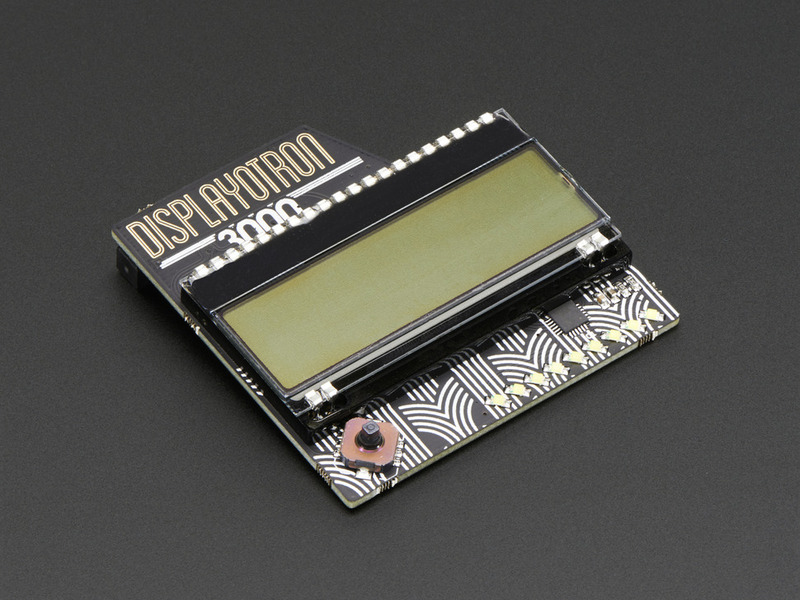 The DoT3k works with model B+, model B, model A+, and model A Raspberry Pi's. 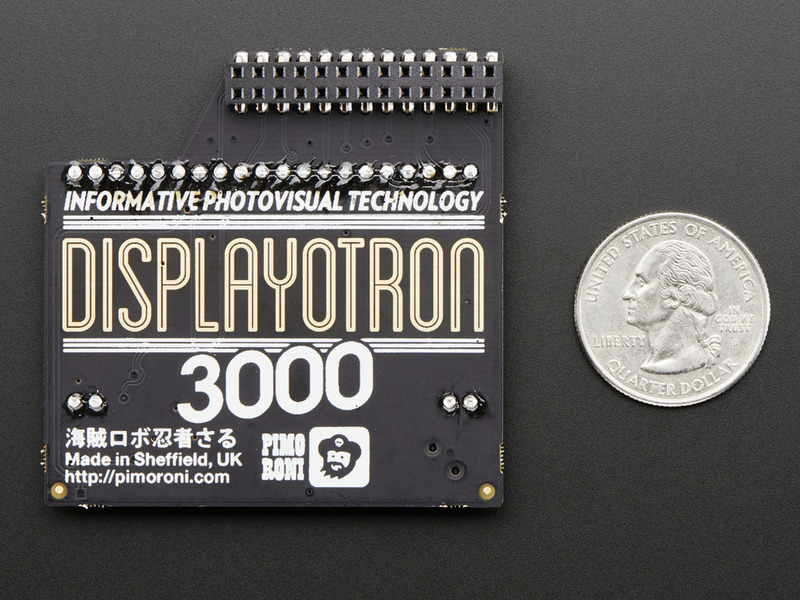 Display-O-Tron Dimensions: 56mm x 56mm x 7mm / 2.2" x 2.2" x 0.3"
Screen Dimensions: 17mm x 52mm / 0.7" x 2"